This exciting and less-traveled winter adventure takes you deep into Norway's boreal territory. Your weeklong tour between November and April begins in the quietly sophisticated city of Tromsø, where you can sled with huskies and reindeer during the day and chase the Northern Lights after dark. Continue to Alta by car or bus for snowsports in the Arctic wilderness and a UNESCO World Heritage Site comprised of rock carvings. To up the Alta adventure factor, spend your last two nights in a nearby hotel made of snow and ice! 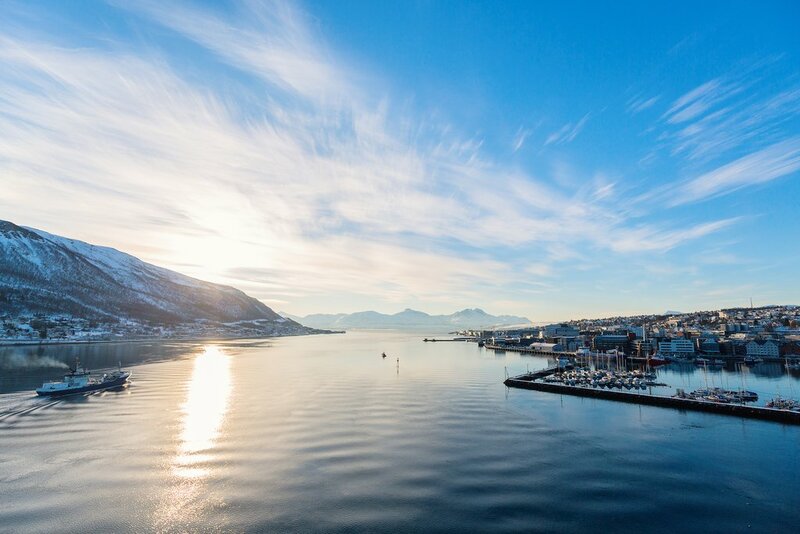 Welcome to Tromsø, the largest city in Northern Norway! 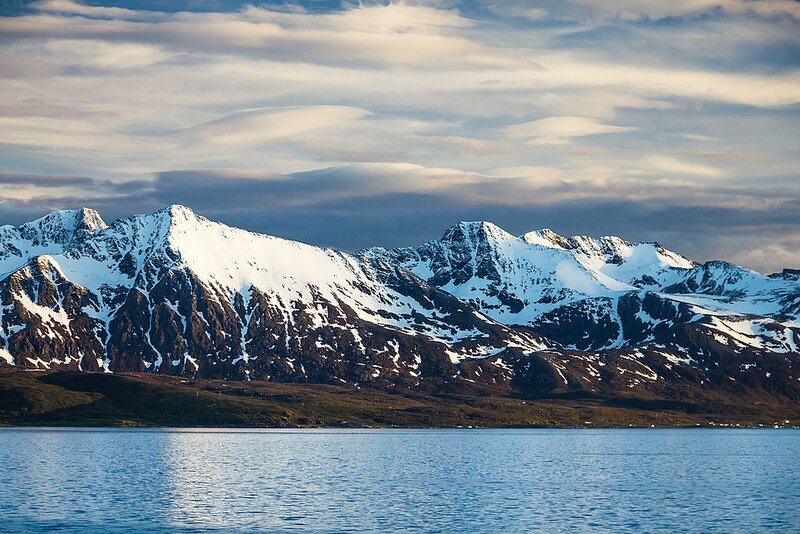 Surrounded by snowcapped mountains, Tromsø is a lively place with 65,000 inhabitants. 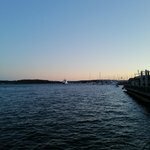 In addition to its lovely scenery and rich history, the city has a large student population and is famous for its robust music and film culture, so get out and explore this self-proclaimed 'Gateway to the Arctic'. If you want to stay for dinner, Fjellstua restaurant on top offers dinner with views. 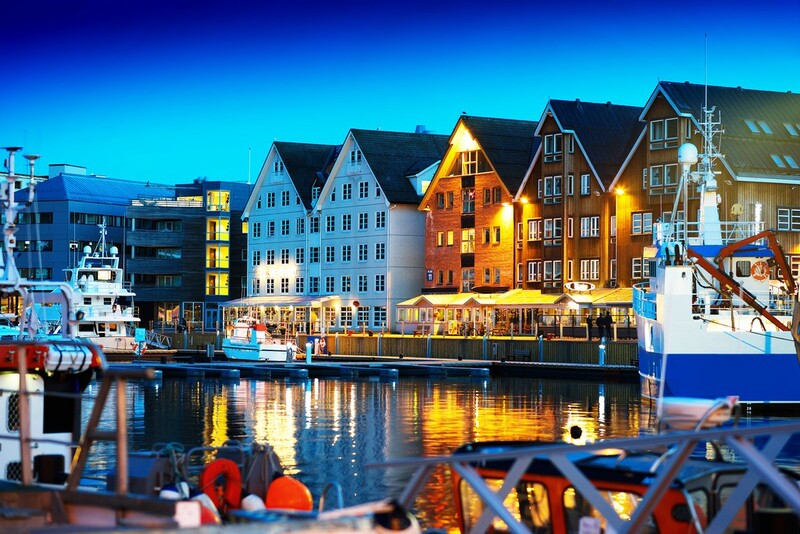 Otherwise, head back down to Tromsø for a variety of pubs and restaurants. Walk Through History: Meet your local guide and set off on a three-hour walking tour of Tromsø. Visit the largest city in the north—street by street—and take in its rich culture and beautiful architecture, including historic wooden houses dating as far back as 1789. 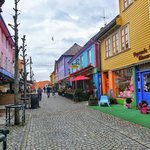 View relics and buildings dating back to medieval times, and learn about the city’s extensive fishing culture, which was established when trade in Norway was at its peak. You will also tour the stunning Arctic Cathedral. *The tour provider will check the latest weather update in the early evening. If the likeliness of clear skies is low, the guide will inform you about the situation at pickup time and you can choose to have your money refunded. If you choose to take your chances, the guide will do his/her best to succeed, but there is no guarantee. 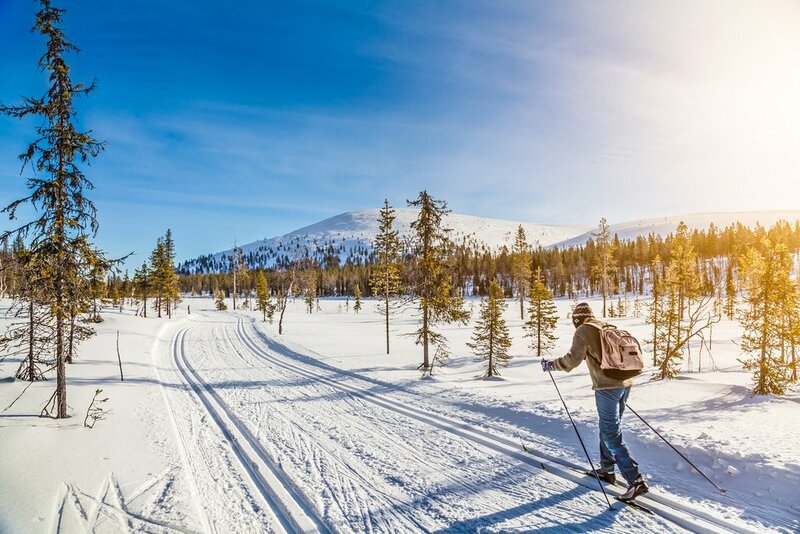 After breakfast at your hotel, enjoy more time in Tromsø before you are picked up for a unique overnight stay in the wilderness, part of a custom-built Sami village (the indigenous people of the north). These native tents, called lavvus, can sleep groups of up to six people. This is not only an important and fun cultural experience, but you'll also have a better chance of seeing the Northern Lights this far from the city lights. 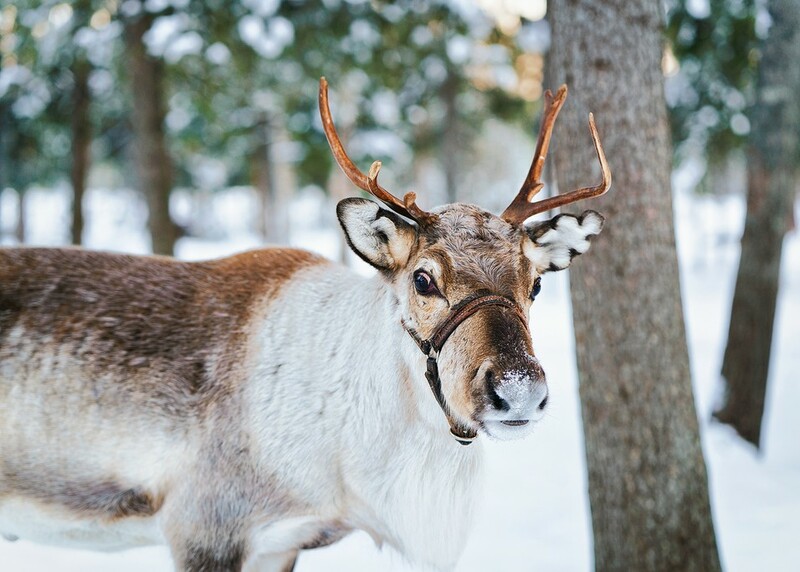 Once you're settled at camp, enjoy the one-on-one time with the reindeer as you take a sled ride through the snow. Back at home base, you'll be served a traditional Sami dinner with hot beverages as you look for the stars. Your guides will also provide warm layers, boots, and winter-insulated sleeping bags. After breakfast, you'll hit the open road either by rental car or bus and make your way to the small town of Alta, which stands at the head of Altafjord. This gorgeous ride (about 5-6 hours) consists of forests, mountain plateaus, dramatic coastlines, and two ferry rides crossing stunning fjords. If renting a car, you'll have numerous opportunities to stop for photos or short walks along the route, but be sure to wear warm layers and plan accordingly based on the type of activity you'd like to enjoy during the winter months. On arrival, visit the Alta Museum, featuring Northern Europe’s largest concentration of rock art made by hunter-gatherers. The UNESCO World Heritage Site is comprised of rock carvings and rock paintings made from 7,000 to 2,000 years ago and depicts rituals, symbolism and religious beliefs from the pre-Christian ages. If there is snow on the ground, you will not be able to view the rock art itself, but the museum still makes a worthwhile stop on your way into Alta. The northernmost hotel in the world made entirely of ice and snow is located just outside of Alta, which also makes a memorable stop. For the adventurous, it is possible to spend the night! This morning, after breakfast at your hotel, you'll have free time to spend in Alta before you head out on an overnight excursion that combines the area's spectacular wilderness along with a touch of luxury. 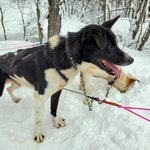 Your private guide will pick you up from Alta's city center and take you to a lodge outside of Alta, where the first priority is a fun dog sled ride through the snowy landscape, surrounded by crisp air and the natural light of winter. Once you return, you will have time to relax with a hot shower before having dinner in the dining room of the lodge's beautiful, renovated barn. Then, you can join your fellow guests for an after-dinner drink in the cozy common areas, while swapping stories about your recent travels and adventures. Another option is to put on your bathing suit and visit the Jacuzzi and sauna. When it’s time for bed, head to your tent or 'lavvu'. These private bungalows are insulated against the winter’s cold, and come with a double bed (with comforters and heated blankets just in case), and a wood-burning stove so you can watch the crackling fire as you curl up in bed. One section of the lavvu has been replaced with a floor-to-top window for views. 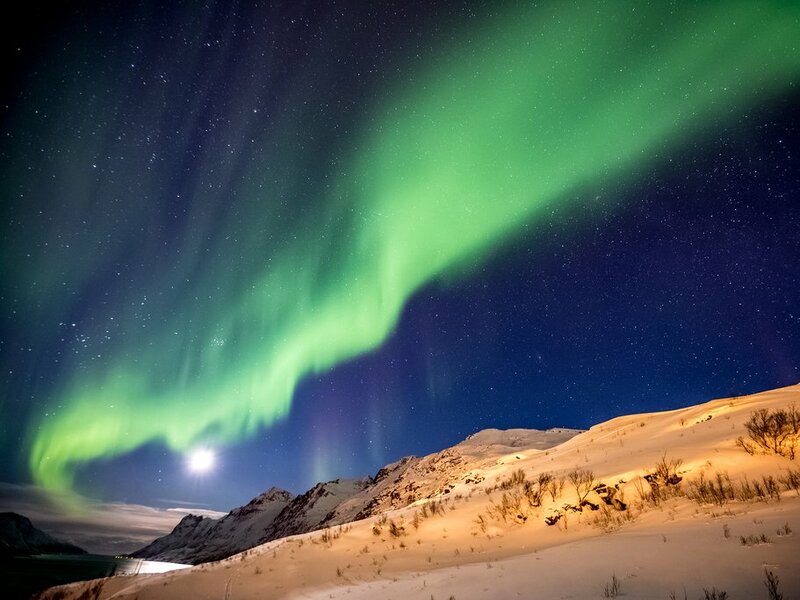 On clear nights, you can watch the stars, and—if you're lucky—the Northern Lights! Skiing: Just outside of Alta, you’ll find an alpine center that offers downhill and cross-country skiing, snowboarding, sledding, and even ice skating. A café on-site serves hearty food, hot drinks, and lounge areas to warm up and relax before heading out again. Snowshoe tour: Take a trip into the wilderness using the ancient method of snowshoes (although the shoes themselves are thoroughly modern). You'll feel part of the nature that surrounds you as you tramp along. Keep an eye out for animal tracks from animals like reindeer and moose as you go along. 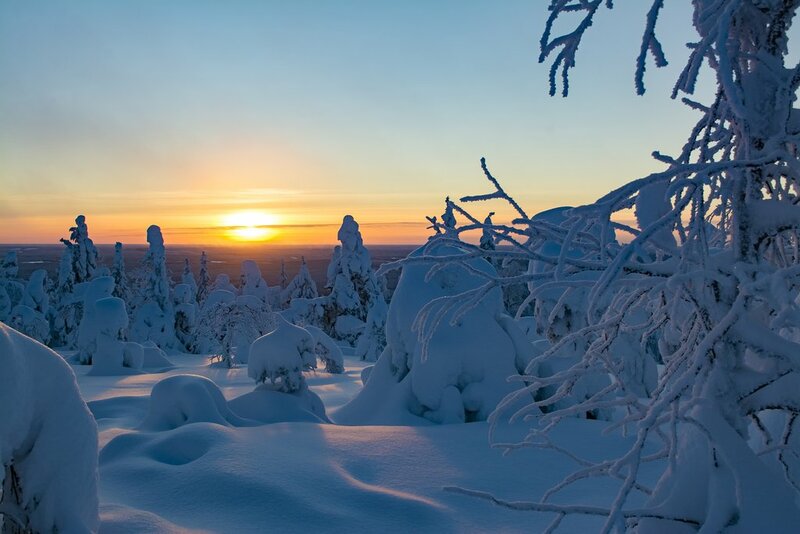 Winter hiking: Alta has extraordinary nature, and winter offers hikes and tours that range from moderate to strenuous in many locations and destinations in the Arctic wilderness. Hikes can be arranged for anywhere from 30 minutes to several hours. Snowmobiling tour: Snowmobiling is a favorite activity for the area. Join the fun, whether you are experienced or a newbie. With a tutorial, climb aboard your snowmobile and follow the guides along the forest trail.